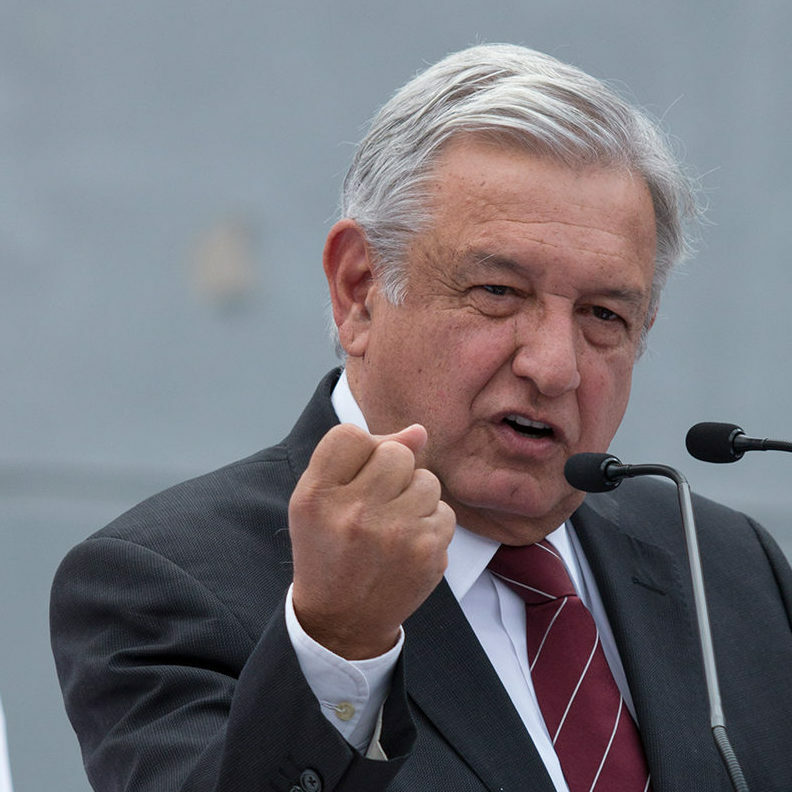 NAFTA, AMLO and the borders of national sovereignty in a neoliberal world. 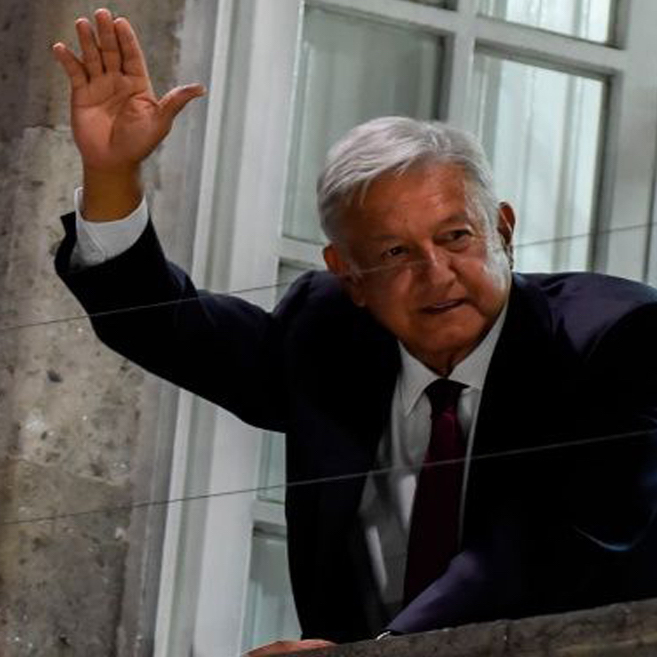 Not radical, but very different: An election report from Mexico. 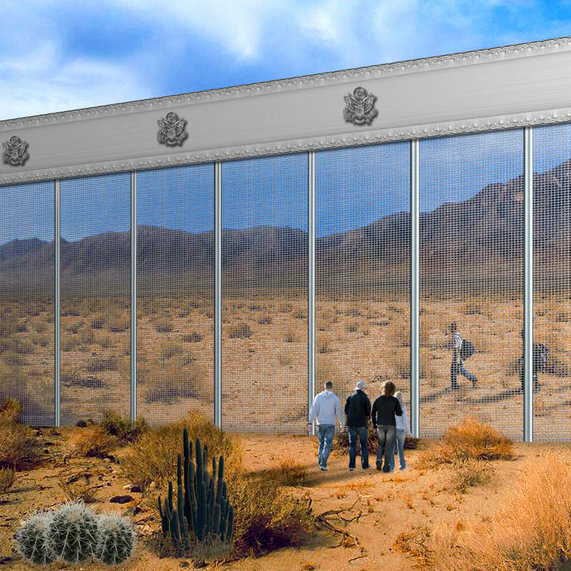 Walls, Democrats and other borders to humane immigration policy. 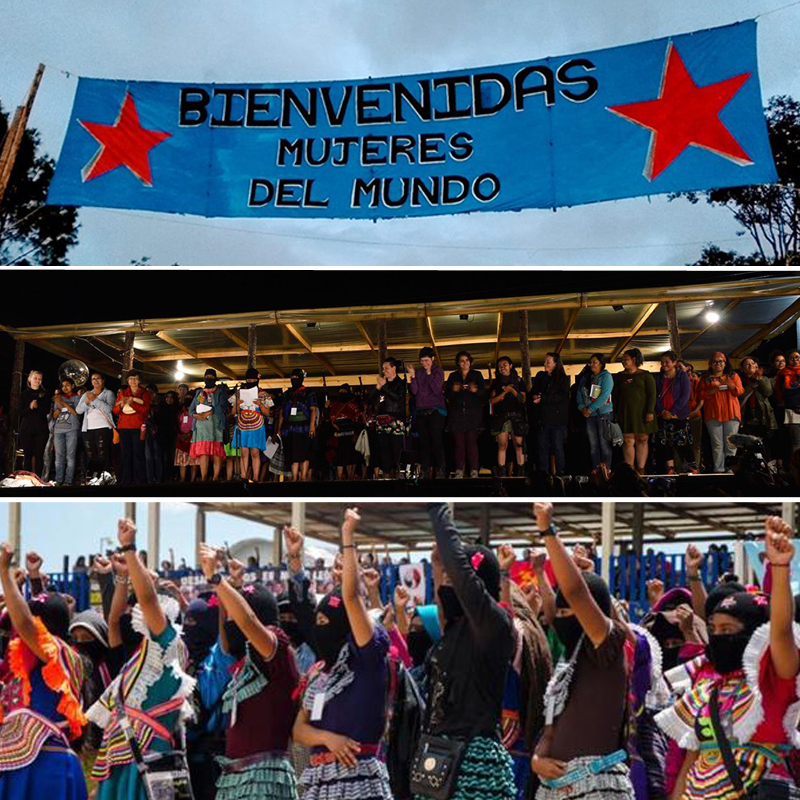 If you are stronger, we are stronger: Radical women unite in Zapatista territory. 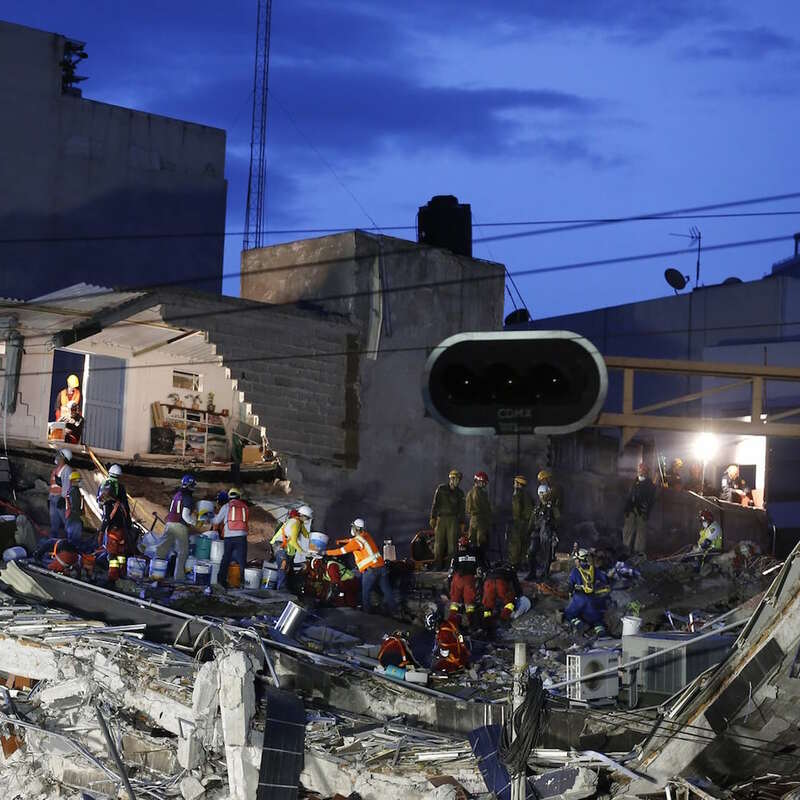 A report on all the bureaucratic disasters before Mexico City's earthquake. 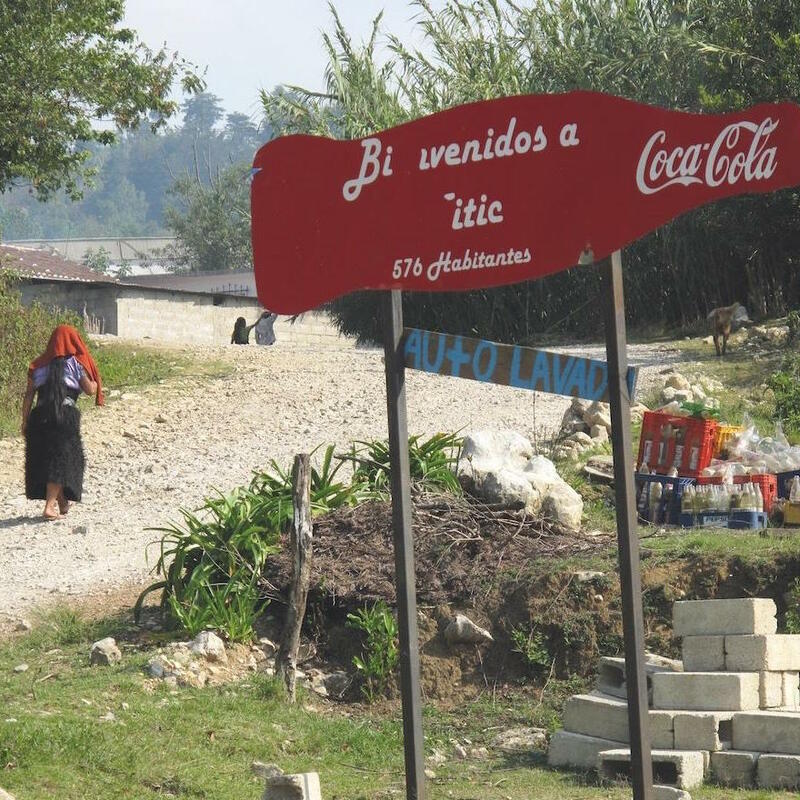 Coca-Cola is sucking Chiapas dry, but there's plenty of Coca-Cola. 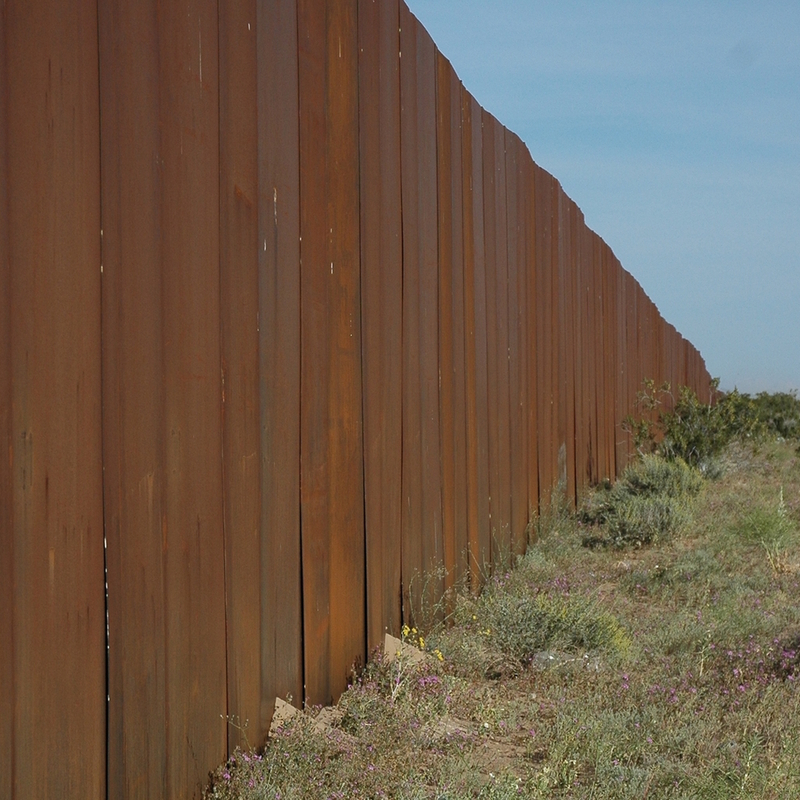 Trump's border wall has already been built by the American political consensus. 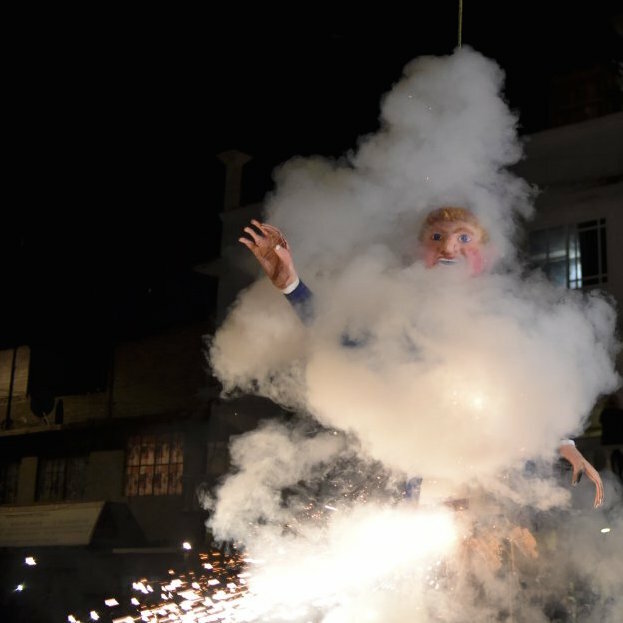 A view on Trump and Mexico, from the other side of a future wall. 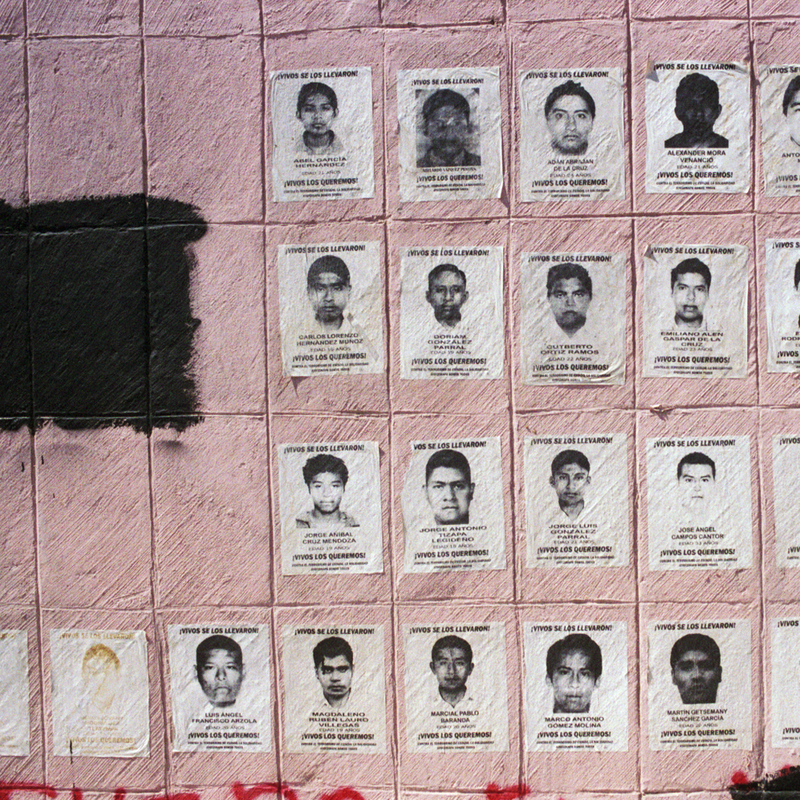 It was the state: Ayotzinapa's crime scene spreads upward. Copyright © 2019 This Is Hell!